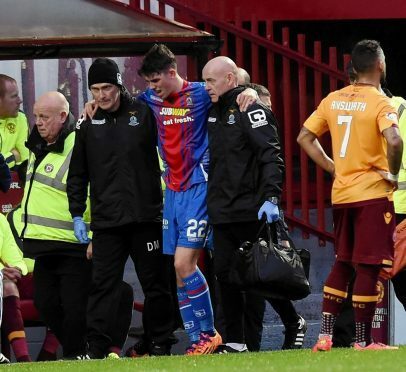 Caley Thistle midfielder Ryan Christie will go to Celtic next week to begin his rehabilitation after being ruled out for at least a month with a knee injury. The 20-year-old, who was signed by the Hoops in August before being loaned back to Inverness, suffered the injury in the Highlanders’ 3-1 win at Motherwell on Saturday. Scans have shown the player will not require surgery, but Celtic have recalled Christie so he can work with their medical staff at the club’s Lennoxton training complex. The champions have the option of recalling their player in January, but manager Ronny Deila wants to ensure the midfielder is fit before he makes a decision on whether to let him stay at Inverness until the end of the season or move to Parkhead. 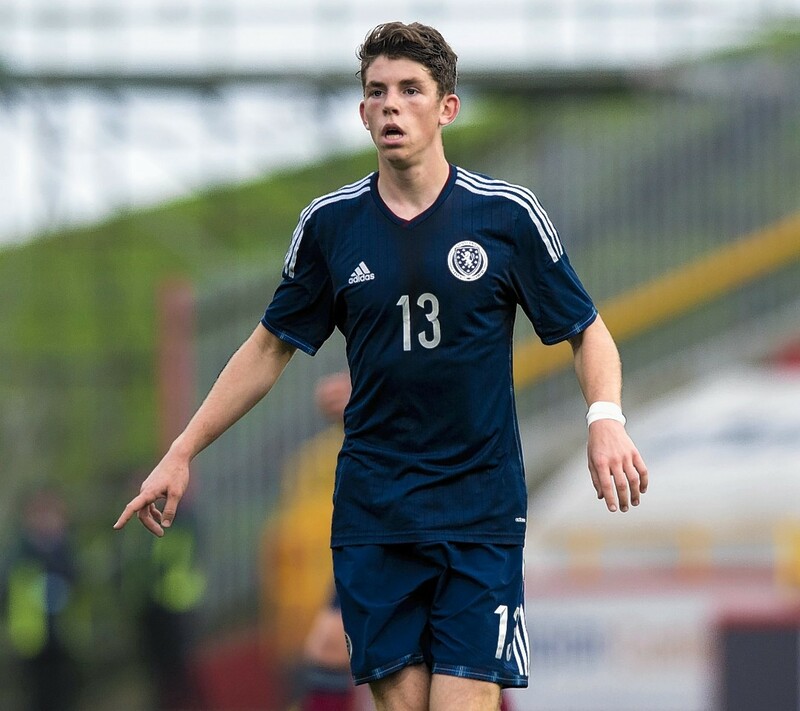 The injury forced Christie to withdraw from the Scotland under-21 squad for tonight’s European championship qualifier against Ukraine in Paisley. Caley Jags manager John Hughes, who is close friends with Hoops assistant manager John Collins, said: “I keep in touch with John every day and we keep Celtic fully updated on Ryan.